Due to the fact that WiFi has become the most widespread wireless access technology in various terminal devices, Free and public WiFi hotspot is now a huge hit with young people and others who want to have some fun with online video, music and games. 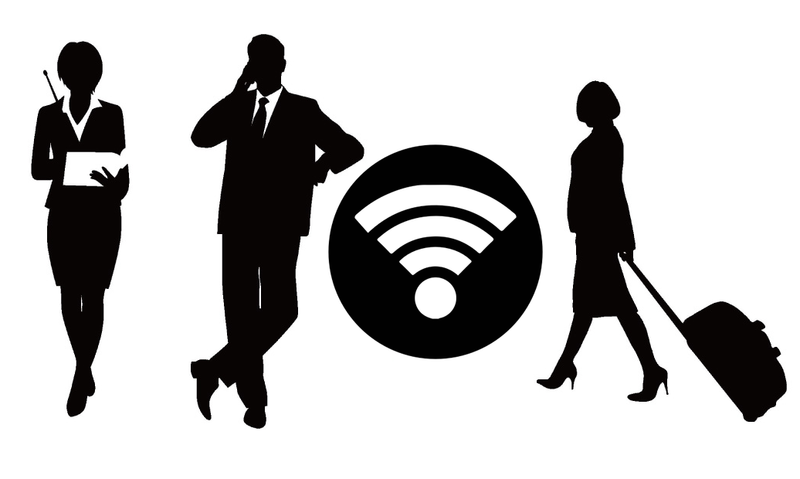 You may find WiFi irreplaceable, especially when you are travelling around and don’t want to pay for extra data plan. Then how to get a secured and free WiFi hotspot in your travel? 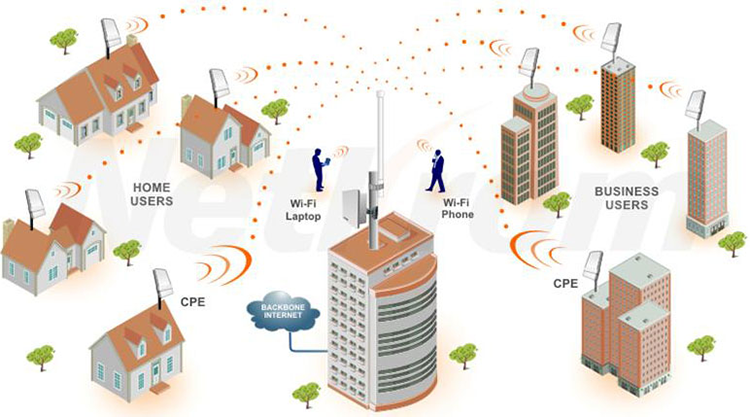 Here we provide some tips for you to find and access WiFi hotspot for free anywhere you want. Where can you find free WiFi hotspot? 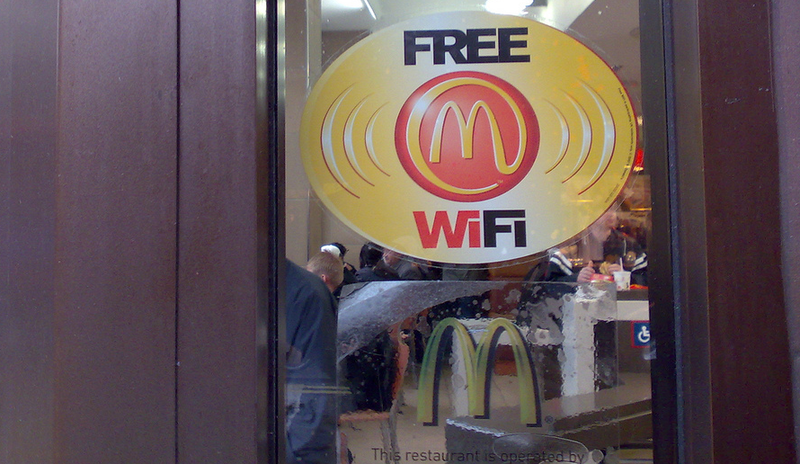 If you need free WiFi when outside, make sure you keep your eyes open to look for some famous food chains like McDonalds, KFC, Burger King, Pizza Hut, Sizzler, Starbucks, Taco Bell, Applebee, Macaroni Grill, Ocean Basket, Sushi Tei, China Gate, Crystal Jade… Most times they provide free WiFi access and if the hotspot you find is password-protected, you can ask them for it. Their WiFi speed is great and generally you don’t need to buy anything but if possible, please consider buying something if you need to take a seat. Now you can exert our imagination to think about more places that may provide free WiFi access. Public parks and libraries are great choices because mostly they have WiFi of great quality and you don’t have to pay for anything and the environment there are awesome, with many seats as well as pleasing, relaxing and quiet corners to stay. Meanwhile, don’t miss any shopping mall, supermarket, cafe, grocery store or any consuming places that accept online payment from customers. 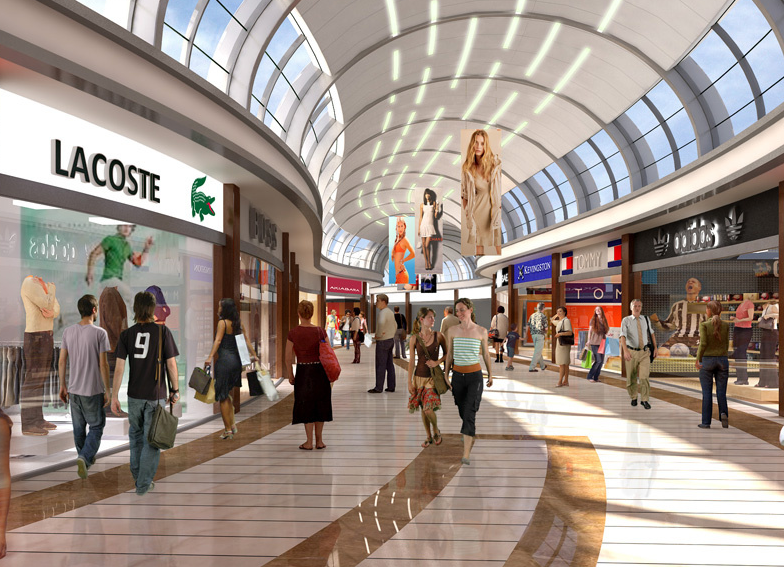 Usually they will provide free WiFi to attract and bring convenience to customers, boosting sales and improving loyalty. Just focus on the “WiFi” logo on their windows. 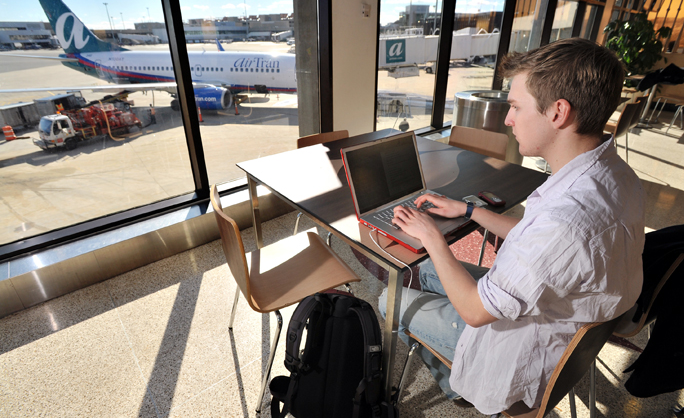 Most airports, railway stations and bus stations provide free WiFi hotspot as an amenity for travelers. Some of their WiFi covers the whole places and some are only available in specified terminals or waiting areas. Some of them require a cellphone to receive SMS to give you the access to the WiFi network, mostly time-limited. Of course you will always get free WiFi in a VIP waiting room. Great new is more and more planes, trains and buses are equipped with free WiFi network so that you can use them while on the go. 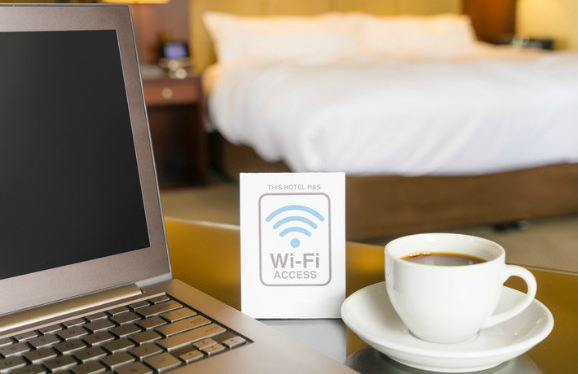 Some hotels and motels may provide free WiFi for their current customers while some others don’t. Some will provide free cabled network in the room but you may have to pay for the wireless connection. For hotels and motels that don’t provide free WiFi, if you a frequent customer of any of them, ask if they could provide you free WiFi as a discount. 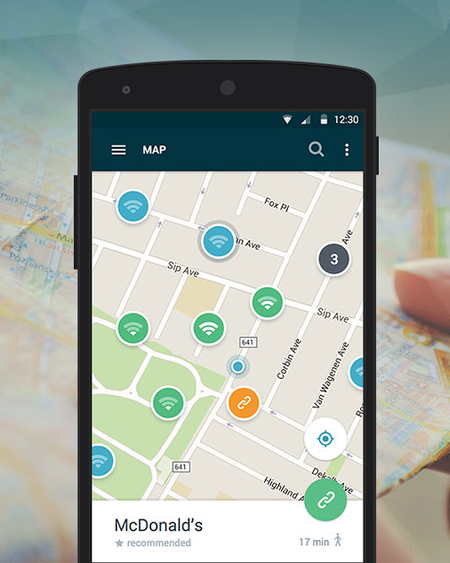 There are many applications available for your iPhone or Android phone to locate the free WiFi on a map so that you can find them wherever you go. Some of them will require mobile network to work while some others can work offline, using the GPS location to show you the closest free WiFi hotspots available. If you have paid for your network back at home, maybe your ISP have a WiFi solution for you already. Some ISPs may have built up many free public Wi-Fi hotspots around the country – check if your ISP is one of them. But notice that this method is only available when you are in your own country. 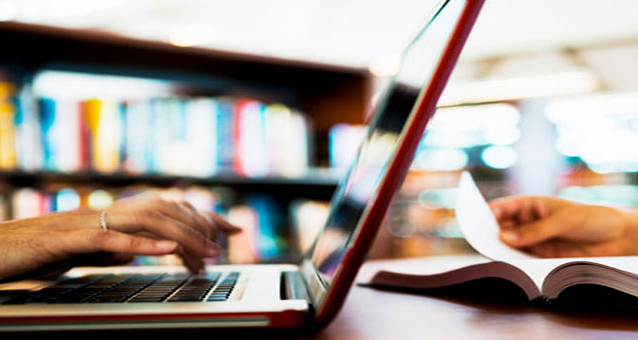 If you already have an internet connection on your laptop, then you don’t have to wander around to find free WiFi hotspots – why not create one by yourself with some simple clicks? Free WiFi Hotspot is a super easy WiFi hotspot maker program that can create WiFi hotspot to share any types of your network connection with your devices like smartphones, tablets and more. Just a quick free download and install can save you from all the troubles from finding a using a reliable WiFi hotspot for free. 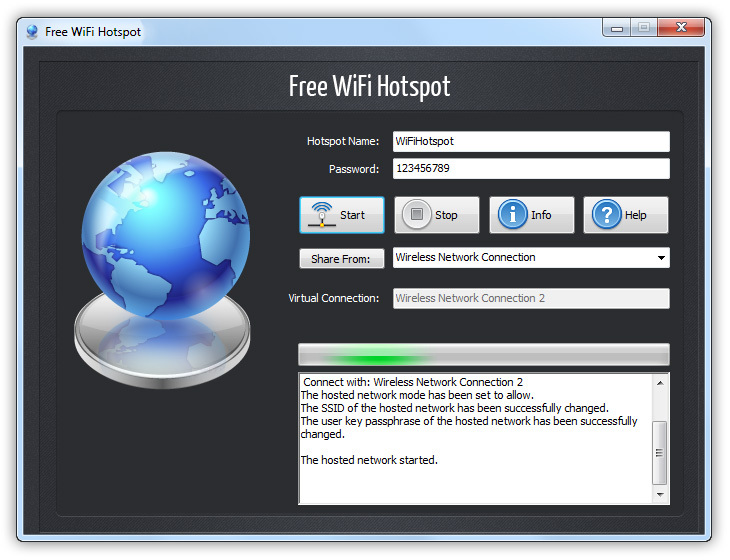 Here are the tutorial of using Free WiFi Hotspot. Just 3 Clicks to keep your WiFi fun going all day.